Writer Beth Durkee joins me today to talk about her short literary Christian non-fiction collections, “A Memoir. A Testimony.” Vols. 1 & 2. Beth Durkee is an American author and inspirational personality. Her message is that life is often hard, but God is with us through it all. 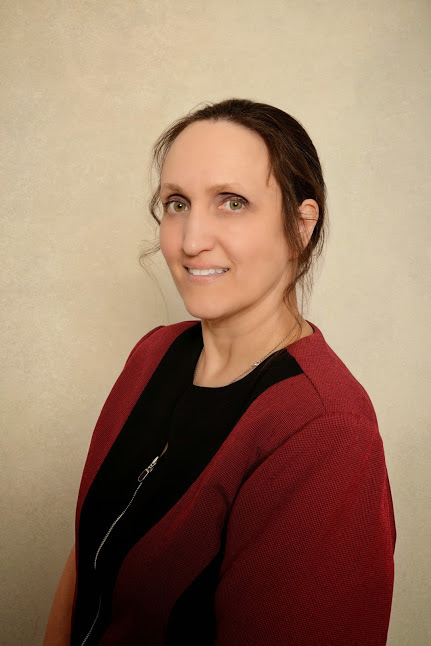 She specializes in short reads for the Christian market that bring awareness to God’s quiet callings and His whispered presence in our daily lives. In 2009, Beth’s first book, a story well rooted in her own personal experience, The Disposable Noble Wife, was released for electronic and print-on-demand publishing. During that same year, it won a Reader’s Favorite award in Christian Romance. It subsequently became an Amazon Kindle bestseller. 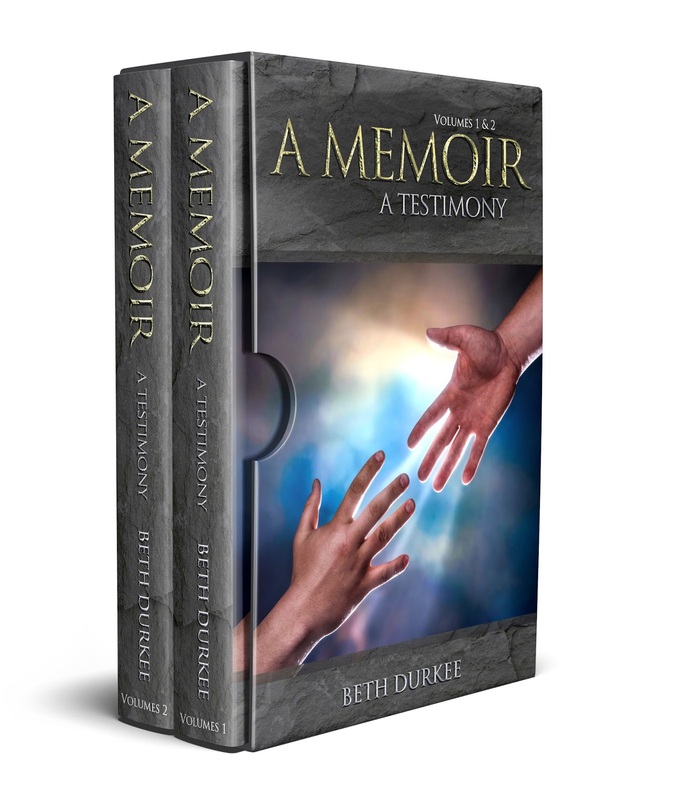 Beth says she wrote the book because there was a need for it and she could not find anything like it when she was undergoing the horrors of a spouse's infidelity. Beth has also written YA Fantasy and Sci-Fi Novellas under the pen name Efran Myles since 2014. Beth contributed a small section to Ess-Jee Rautenback's 2012 novel, How to Stand for Your Marriage. She currently participates in answering questions on the How to Stand for Your Marriage Facebook page. Beth earned her Bachelor of Science Degree from Carroll University in Waukesha, Wisconsin. She graduated in January 1992 with a liberal arts degree and minors in both Communications and Fine Arts. Welcome, Beth. What do you enjoy most about writing short stories? I like that they are relatively quick to write (I can usually start and finish writing the story in a single month), which means they are relatively quick to edit and that the story is necessarily pretty straightforward. There is not a lot of space to go off track or on tangents. I have only three short stories available. One was written online for a sort-of live-ish audience where I surveyed them daily for names and the direction the story should turn, etc. and let their votes decide my path. One that I am not counting is a self-help book. Then two are my own memoirs and it kind of amazes me that I actually wrote them. They are really not too bad. Although I have really loved reading fantasy and sci-fi books for the majority of my life, my writing seems to find itself in Christian Literary non-fiction. I am not quite sure why. It just sort of happens that way. When I am done with the series I am currently writing, though, I have not decided if I want to go into apologetics or something else entirely. Well, it’s funny because I have always written pretty well and I am really good at telling stories. I used to get great grades for my writing in school and even once wrote a 10-page story in lieu of a 5 to 10 page “term paper” for an Art History class (and got an A+++), but it was not until after my second book was self-published that I made the conscious decision to be a writer and started thinking of myself as one. I actually have no advice on this except to pray about it. That is what I do because I have no idea how market research is officially done. On the other hand, my books are kind of already tailored to specific markets just because of what is in them, so I don’t much worry about it. The people who need my words will find them. Easy. From about the age of three until I grew old enough to figure things out for myself a little, I wanted to be a Ph.D. physicist, like my dad. My dad is my hero for good reason and I wanted to be just like him when I grew up. Thank you for taking time to read my answers in this interview. I look forward to reading your comments on my books’ Amazon pages.